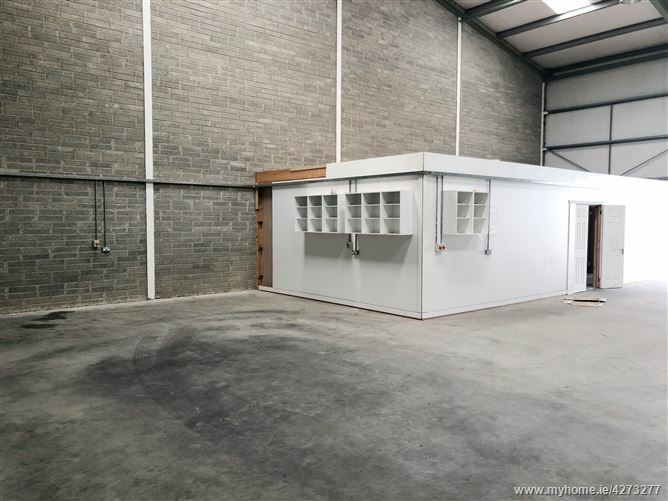 Light Industrial unit of c. 300 Sqm. 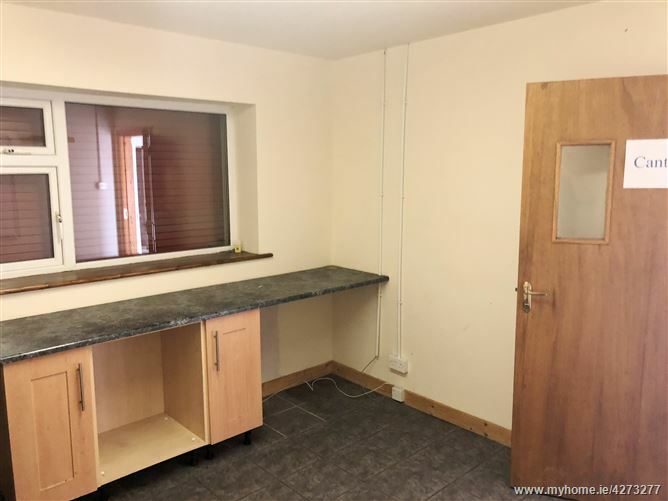 with sizable secure front yard, located in Westside Business Park on the Old Kilmeaden Road in Waterford. 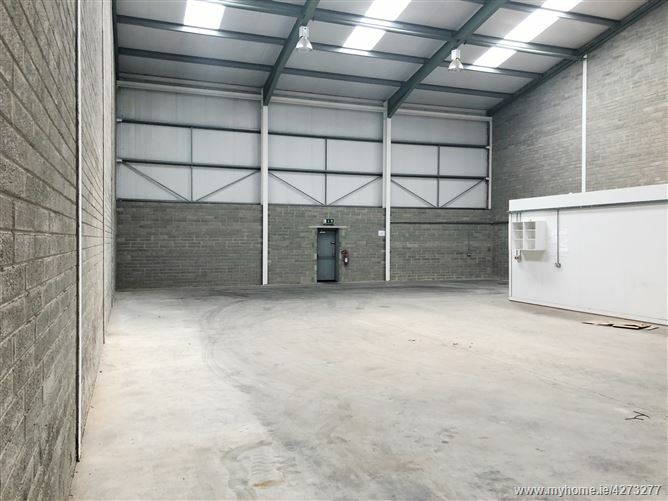 Ideally located in a pivotal location in terms of Industrial and Manufacturing activity in Waterford with neighbouring facilities including Genzyme, West Pharma, and Eirgen Pharma. 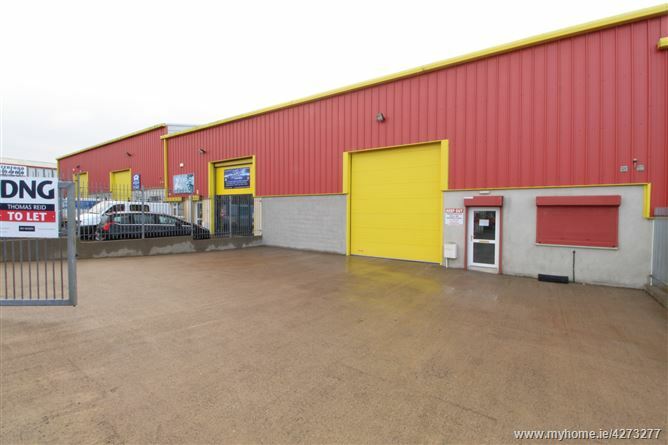 Located just off the outer ring road, this location enjoys easy access to Waterford City and all major route routes including the N25 Waterford to Cork Road, the M9 Waterford to Dublin motorway, as well as the Limerick and Rosslare roads via the new Waterford Bypass and N25 Southlink Bridge. The property is constructed from a steel portal frame, insulated metal clad roof and upper wall sections, and block in fill walls. 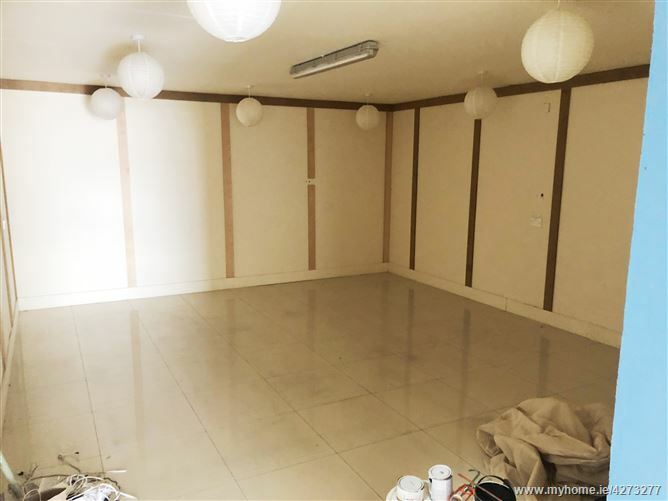 The unit comprises two offices, toilet facilities and an open commercial floor space together with a secure gated front yard. 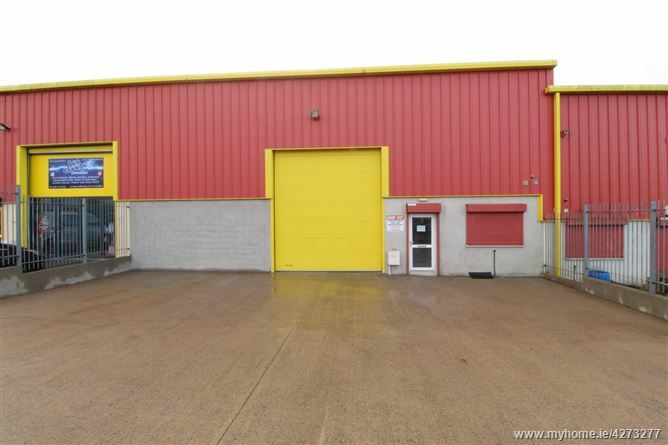 The unit has both pedestrian access and delivery entrance with sectional roller shutter door with security shuttering to external windows. The property has a clear internal eaves height of c. 6.3m and ridge height of c.8.6m. 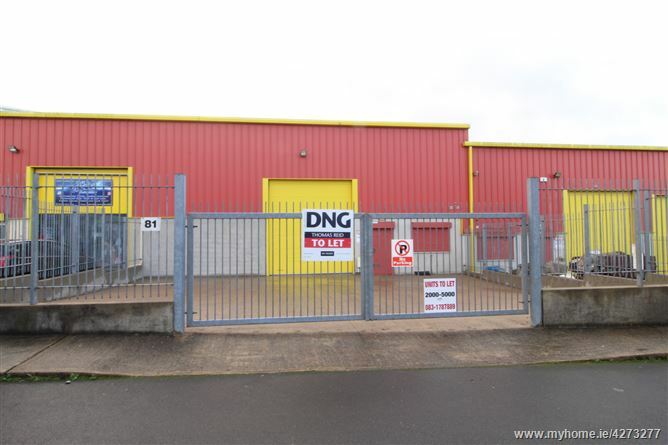 Further information available upon request from Agents DNG Thomas Reid Auctioneers on 051-852233.